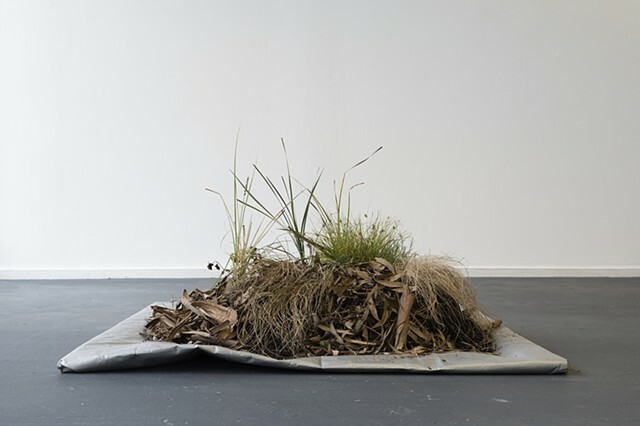 For a time, one square metre of the gallery space is revegetated, with plants indigenous to place. 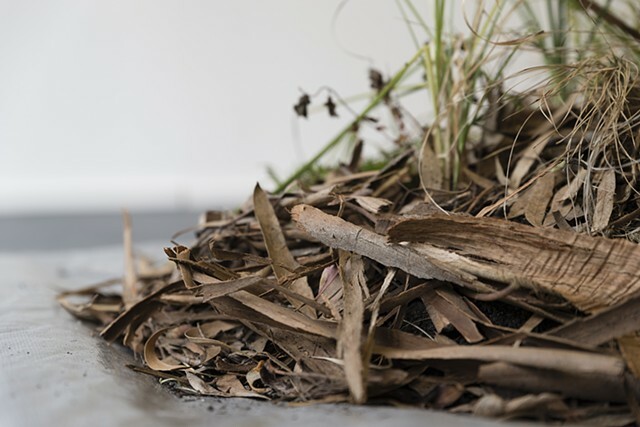 The grasses in this work were sourced from the Victorian Indigenous Nurseries Co-operative. They continue to grow in a suburban garden.